Get the best treatment for your smile at Orthosmile Orthodontics. 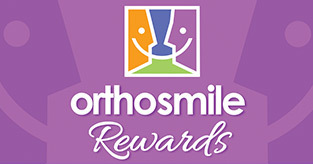 At Orthosmile we provide orthodontics for children and teens. We offer a number of discreet orthodontic options to straighten your teeth. Get the orthodontic treatment to suit your health and lifestyle needs. Looking to straighten your smile but aren’t sure what your options are? A straight smile is about more than looking good. A straight smile is also better for your health. At Orthosmile Orthodontics in Chermside, Aspley, Bulimba and Newmarket our principle orthodontist Dr Daxter Yeo can accurately assess the health of your smile and prescribe the best form of treatment to suit your dental health needs.